Coming soon to Silo: Bevel improvements! Here's an update on the next feature coming to Silo, still in progress: segmented bevel with adjustable rounding. This has been a much-requested feature for a long time. It's a doozy to implement due to the complex geometry that can be created, but we think it will be well worth it once it's in! We'll keep you posted when we solve the last few technical hurdles and release this version. (Want to never miss an update? Sign up for the Nevercenter Updates Newsletter!) Let us know what else you'd like to see when it comes to improving the Bevel tool. p.s. We've really appreciated all of the feedback on our Silo Feature Requests Trello board! Keep it coming! A Busy Six Months of Silo Updates, and a Call for Requests! A much-requested feature, especially for hard surface modeling. Creating hard edges with smooth shading lets you define smooth/hard-edged sections of your model without having to increase geometry density. 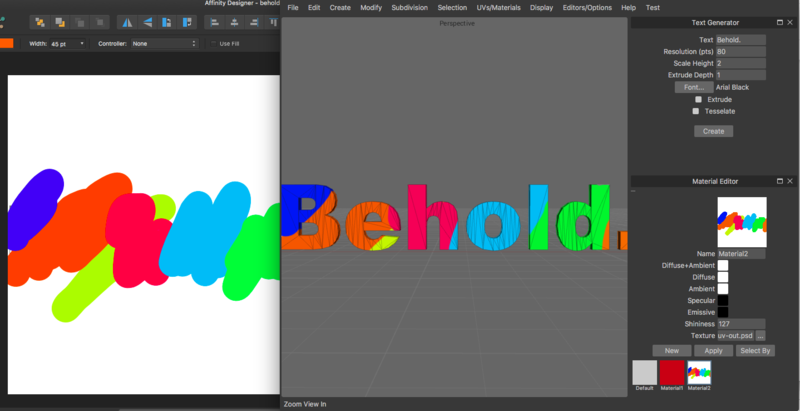 Silo now has a 3D text generator which works with any font on your system. Specify font, size, resolution, depth of extrusion, and tessellation. 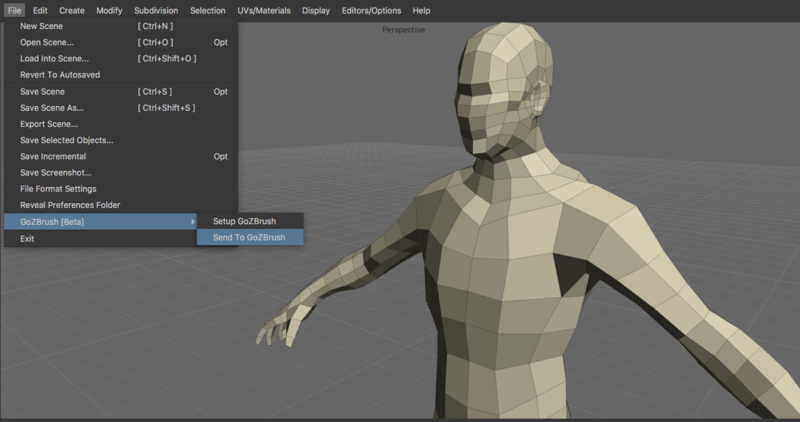 Materials and textures have been added to our FBX format support. Another much-requested feature. Silo is now compatible with high-resolution displays. This small addition to the materials editor is a great timesaver: change a material's ambient and diffuse colors together at the same time. Textures of any file format are now auto-updated on the model when their file changes, so you can easily see changes as you work without having to reload. PSD documents can now be loaded directly into Silo for textures, viewport backgrounds, etc. This is perfect in tandem with Live Textures.